RESILIENCE – NATURE OR NURTURE? It’s been an emotional week! A few days ago I returned from delivering a keynote presentation to 400 inspiring educators in Lismore, Northern New South Wales. It’s always a pleasure for me to spend time and speak with those in education, but I was struck by the warm, optimistic spirit of this community which, only three weeks earlier, had been ravaged by flash floods resulting from the aftermath of Tropical Cyclone Debbie. 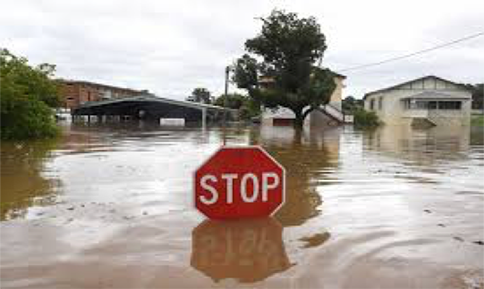 As one of the town’s most severely affected by floods, many of Lismore’s schools, shops, homes and businesses were all but destroyed. The day after returning from Lismore was Anzac Day. An incredibly important day for Australians and New Zealanders, and particularly poignant for those of us who have served in the military and experienced first hand the loss, suffering and trauma of war and conflict. Still touched by my time in Lismore, I reflected throughout Anzac Day on the ultimate sacrifice many have made and continue to make to protect their families, communities and nations, and the private wars still being waged across the globe as people from all walks of life battle with the physical and mental scars of conflict. This led me to reflect on that perennial question of how people and communities overcome loss, trauma and destruction? The answer of course, is resilience. Resilience and the need to build it and practice it is talked about a lot. It is an essential characteristic for leaders and we witness it daily when we look at the trauma experienced by so many around the world that choose to survive and move forward with their lives despite suffering great loss and hardship. Resilience is the ability to cope with unexpected changes and challenges. 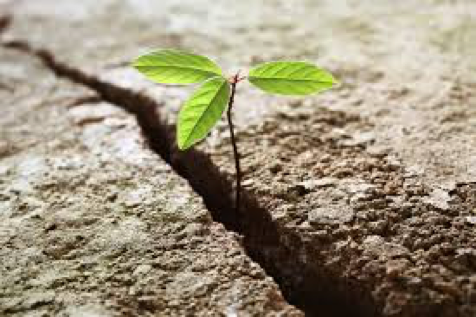 The first question that people ask of me when I speak about resilience in my work is whether one is born with it or whether resilience can be taught? My view, and the research backs this up, is that resilience is a process. Of course some people are born with temperaments that make them more optimistic, emotionally and physically robust and able to cope or bounce back from setbacks. But, even those predisposed to these characteristics need support networks and a nurturing environment. 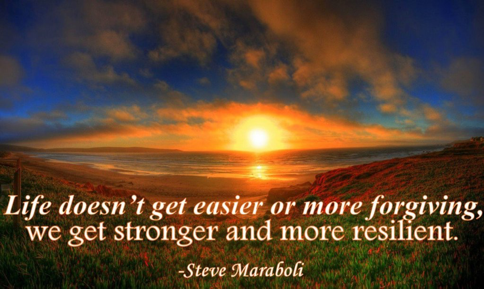 Resilience helps us maintain good health and to transition through the many stages of life. 1. The development of internal or personal characteristics that enable a person (or organisation) to bounce back from adversity. (One area of research grouped these into four categories – social competence, problem solving, autonomy and a sense of purpose). 2. The external or environmental influences that contribute to the building of these internal assets or personal competencies. These include community resources, relationships, education and material resources (eg money, housing etc). 3. The interaction of internal characteristics with the external resources, which, depending on their nature, hinder or enhance a resilience mindset. The interaction of these two groups, the internal and the external, ultimately affect an individual’s reaction and ability to face and cope with adversity. These concepts support a multifaceted definition of resilience, indicating that resilience is a process of continual development. More than ever, in our changing, volatile and uncertain world, we need to build and practice resilience to become better leaders and content and fulfilled individuals. Resilience is also essential for adaptable, innovative and successful organisations. Building resilience is a choice. You can choose to be a victim of that which is outside of your control, or you can choose to build your resilience to survive and thrive through change, setback and the transitions of life. 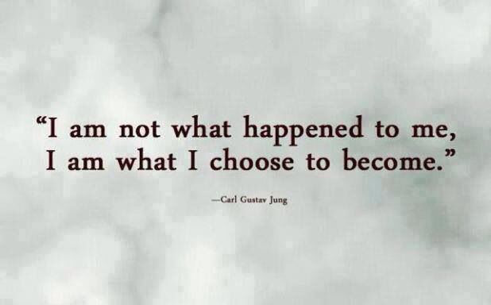 Let me help you make this choice and build your resilience. Please contact me if you would like more information about my ‘What’s Holding You Hostage?” half or full day resilience workshop. 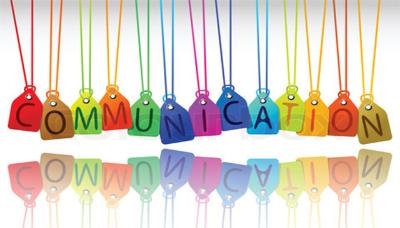 The result is an impactful speaker and story telling training workshop that focuses on identifying your four essential needs, the process of giving ourselves permission to speak, verbal and non-verbal presentation skills, simple public speaking and stagecraft techniques. Opportunity International Women for Women Conference – All welcome! 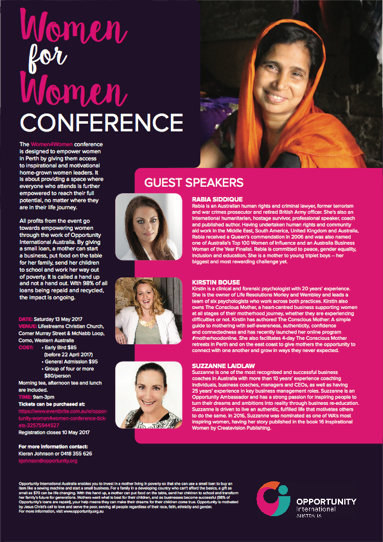 As part of my regular philanthropic and community work I’m thrilled to be taking part as a guest speaker at the inaugural Women for Women Conference organised by Opportunity International and taking place in Perth this Mother’s Day weekend. Don’t let the title fool you. This conference is open to all men and women who would like their minds challenged, hearts touched and some guidance on how to live a life in harmony with their values.